It is the opportunity for pilots to compare, on an international scale, their dexterity outside of the federal championship circuit. 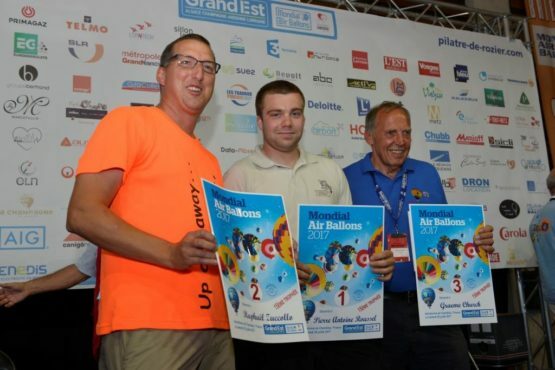 During the competitions that will take place over 10 flights, pilots must demonstrate their mastery of their balloon to accomplish the objectives for each contest. This competition is paying tribute to the second generation of balloonists of “modern era” who have grown up in their parent’s basket. Entrants will have to prove his or her relation to the older pilot.